Official Jackloc distributor, supplier, for Republic of Ireland. The Jackloc cable window restrictors are very versatile and are perfect for home, public and commercial application. 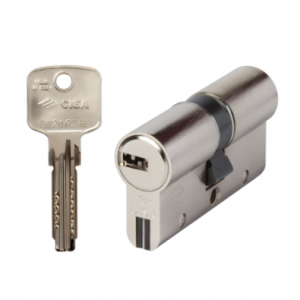 Fitted with a five disc locking barrel, Jackloc push and turn window restrictors will enhance the security of any building. 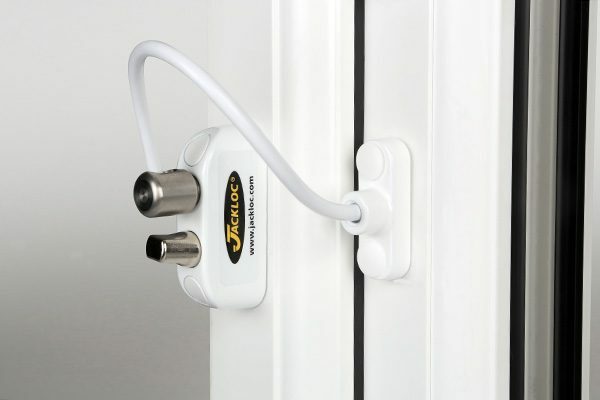 Jackloc cable window restrictors have been applied to many buildings including hotels, local authority buildings, care homes, hospitals, schools, universities and many more. 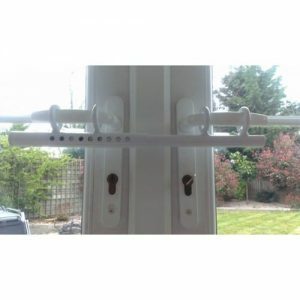 Once fitted with the irreversible security screws, the window restrictors cannot be removed, further increasing the safety, security and reliability of the system.